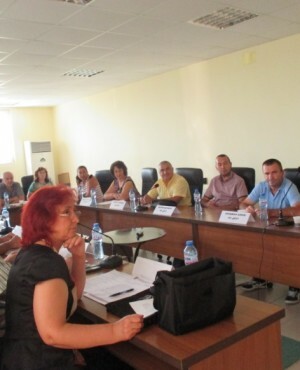 At a meeting of the Municipal Council of Antonovo, held on August 27th, 2015, Chairman of the Council, Mr Hajredin Mehmedov introduced a draft of a Programme for the development of women’s movement. Following a debate on the topic of gender mainstreaming, municipal councilors from four political parties unanimously adopted it. The programme for the development of women’s movement in Antonovo has been developed on the basis of the National Strategy for promotion of gender equality by “Hope for Antonovo” association under the project “The women – hope for Antonovo”, funded by the Bulgarian Fund for Women.